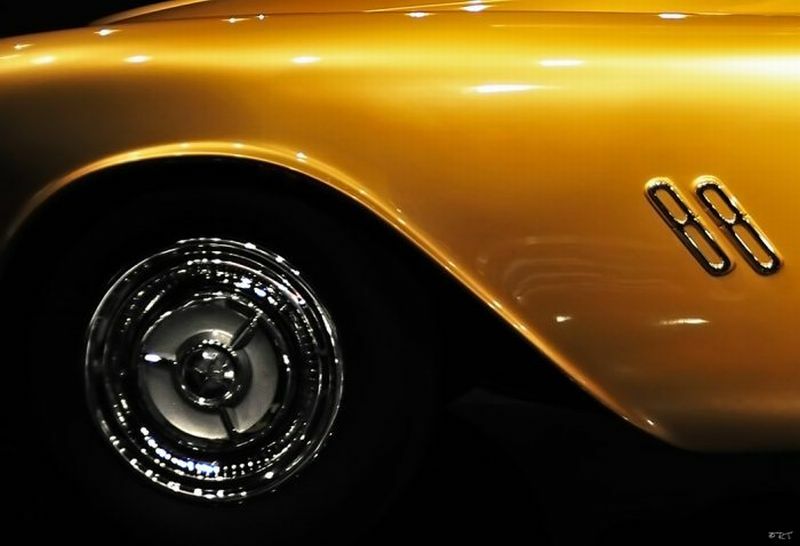 After spending decades as a collection of parts stuffed into wooden crates the F-88 was reassembled. 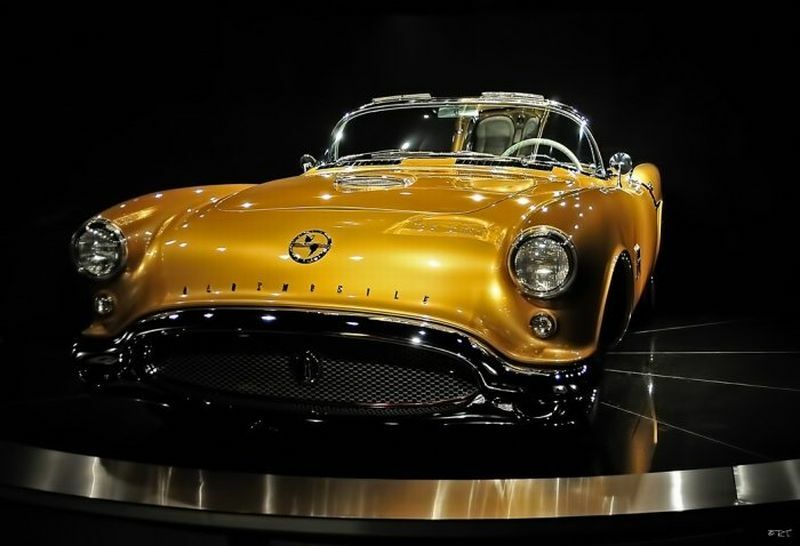 In 1954 the F-88 was a Motorama “Dream Car” and was one of only two or an unconfirmed possible three ever created. 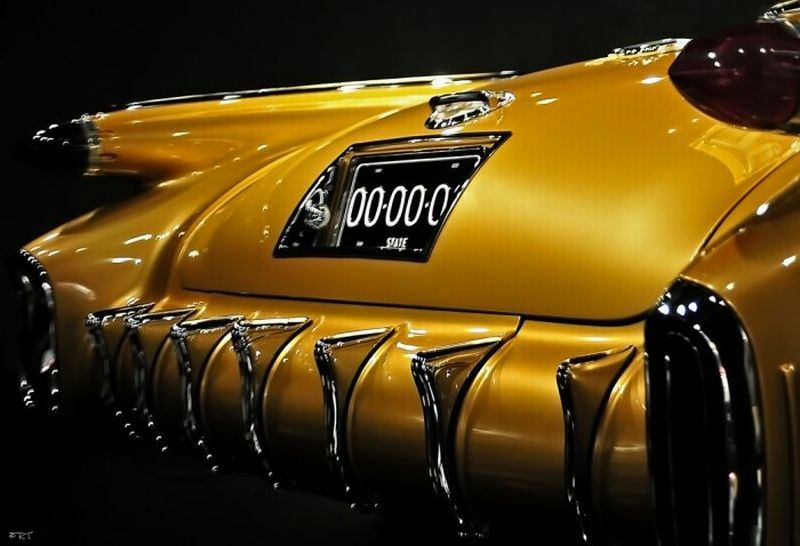 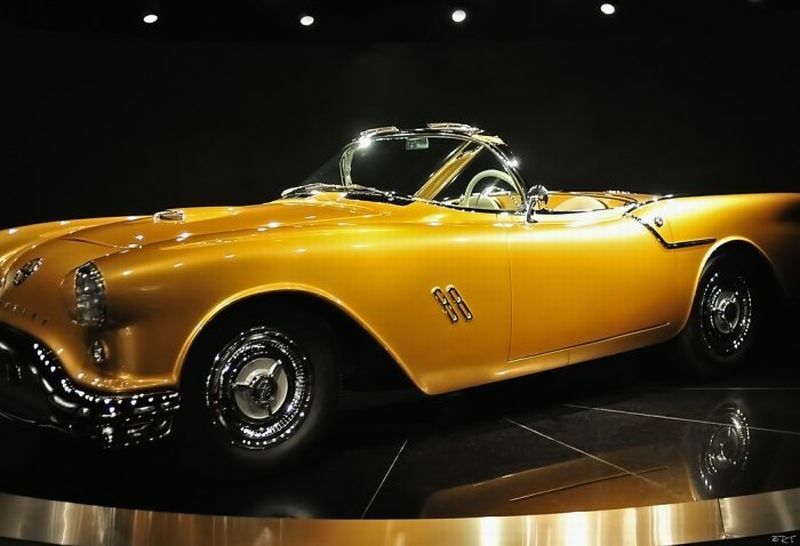 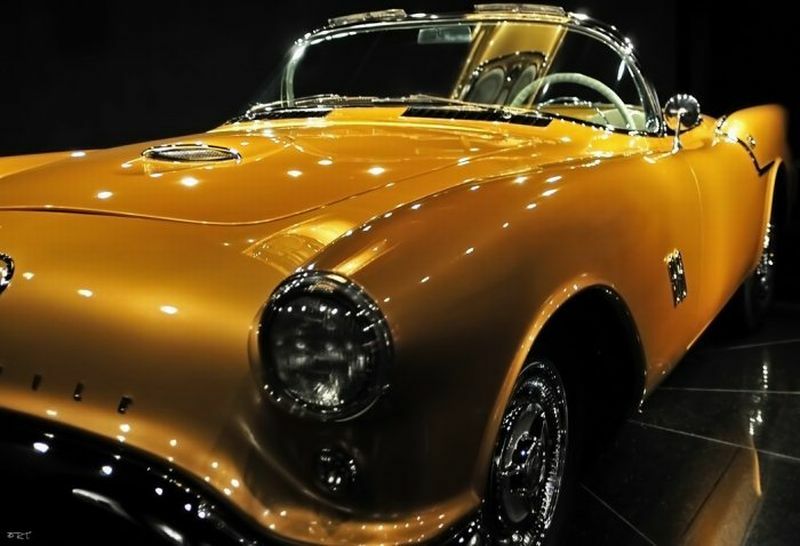 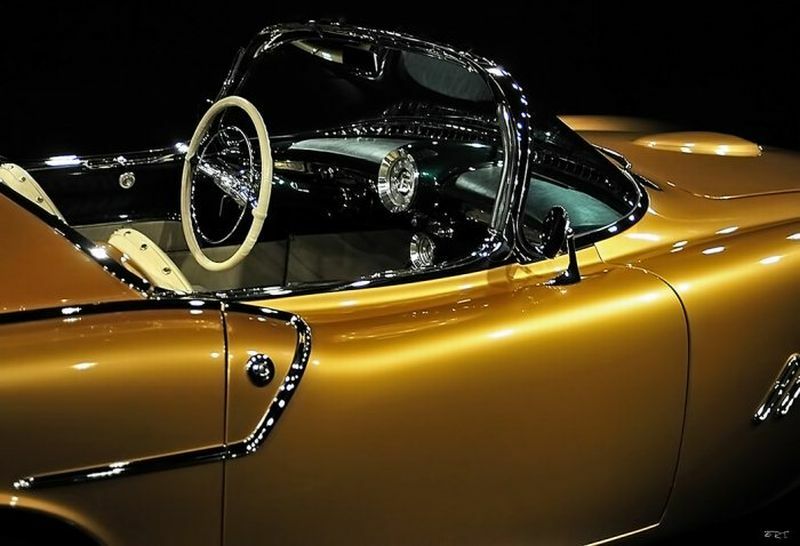 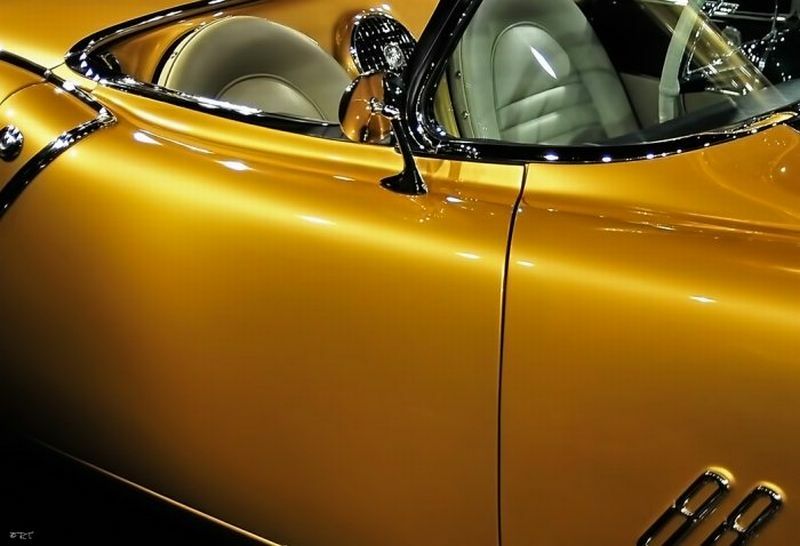 The F-88 seen here is literally the only car left of its kind and was sold to John and Maureen Hendricks at the prestigious Barrett-Jackson Auto Auction in Scottsdale, Arizona for an unbelievable $3,240,000. 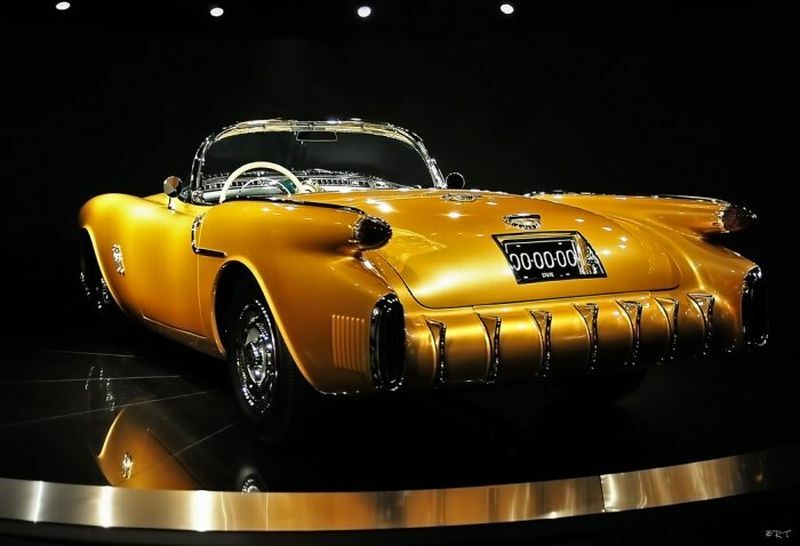 This acquisition made automotive history and is the “cornerstone” of the Gateway Colorado Automobile Museum in its own special room in a rotating display worthy of the F-88.